Includes TWO LIVE 60 minute group sessions each month. One of the Sessions will be a Transmission for you to RECEIVE beyond the conscious mind, and the second session will be LIVE and Interactive allowing you the opportunity to ask questions on the call. Special Bonuses will also be shared as guided throughout our journey together including special savings on additional offerings. 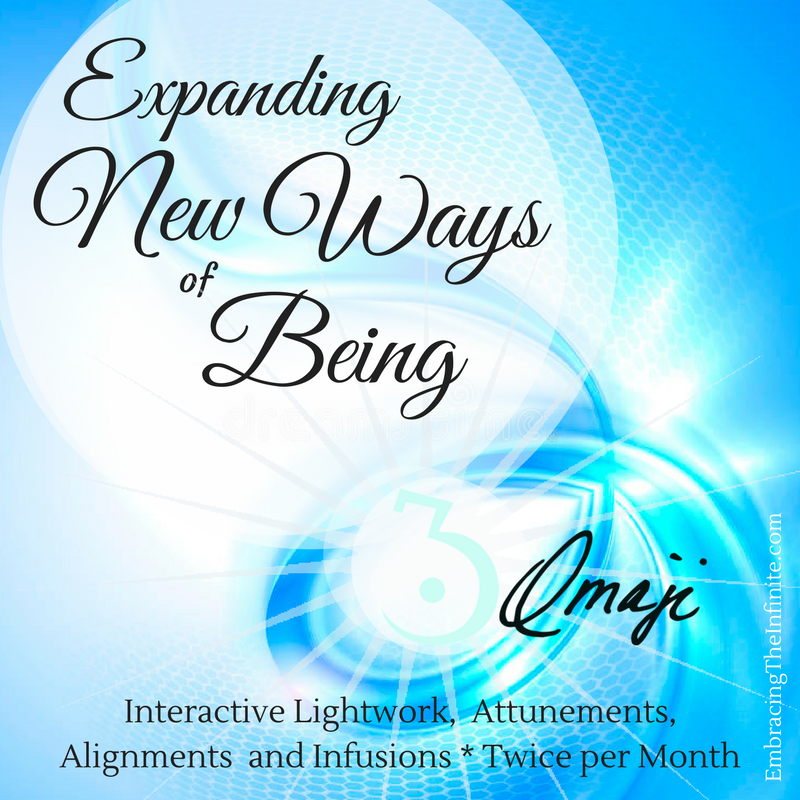 To learn more about Enrolling in the AMAZING Bi-Monthly Infusions and Activations of Light, Vibrational Support and EXPANSION- -click here.